SheThrives is an organisation dedicated to the wellbeing of working mothers. Maybe you’re looking to return to work after a career break, or considering a mid-career transition. Perhaps you’re looking for inspiration and ideas to help you manage the juggle of working and growing a family. If this sounds like you, you’ve landed in the right place, and we are so pleased you’re here. At SheThrives, you’ll find programs, experiences and a community that helps you return to a fulfilling career and thrive once you’re there. Our programs expertly blend coaching psychology, professional experience and practical know-how. You’re keen to get back into work, but you’re not sure what you want to do. You’re considering a mid-career transition to align your work with what matters most to you. You’re ready to relaunch your career. You know the field you’d like to return to, and you’d like to boost your confidence and the effectiveness of your return to work plan. You feel like you do the lion’s share of the household and parenting jobs and you’d like this to change. The mental and physical load is starting to take its toll on you. You feel like your confidence has taken a dip and you’d like to strengthen or cultivate it. You’d like to better understand confidence and learn the strategies shown to boost your self belief when you need it. 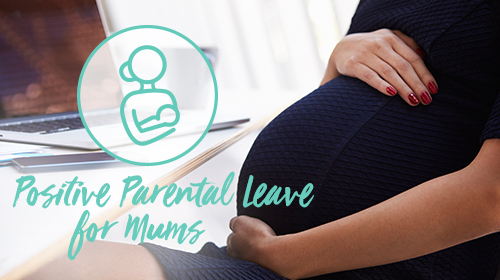 You’re concerned about returning to work after parental leave, and want it to flow as smoothly as possible. You want to effectively transition back into work and manage the juggle once you’re back. "The work I completed in my SheThrives program could not have come at a better time. The insights, tools and new approaches to my career that I gained have become lifelong assets." Founding Partner, Producer, London. Mother of Stella and Theodora. "Working through each of the chapters gave me enormous clarity. What initially felt overwhelming, now feels totally do-able. What I learned about myself was very enlightening, empowering and exciting. I loved that I was given all the tools I needed, and could work at my own pace. Amazing! Women from all walks of life could benefit from this program." Mother of Madeline, Allanah and Jack. "Being supported by coaching was the key to my successful return to work after having my three children.  I wholeheartedly endorse what SheThrives is doing and hope that it means more women around the world will have access to the support they need to return and thrive." Lawyer, London. Mother to Max, Arabella and Rocco. "Combining both psychology-led and professionally-led content with practical insight and exercises makes this program unique, engaging and truly inspiring." 5 strategies to find a career you’ll love. 5 ways mums can invest in their mental wellbeing.